Looking to chow down on a little of everything? A new spot has you covered. The fresh arrival to north Philadelphia called United Buffet, is located at 4640 Roosevelt Blvd. This new buffet--located in the former Old Country Buffet space, which closed up shop last year--specializes in a variety of Japanese, Chinese and American fare. On the menu, look for assorted sushi rolls, pizza and pasta, Chinese-style stir-fry dishes and an array of desserts. There's also a soup and salad bar, a noodle bar and a Japanese-style hibachi grill where diners can order customized meals. With a 4.5-star rating out of four reviews on Yelp so far, the newcomer has been warmly received by patrons. 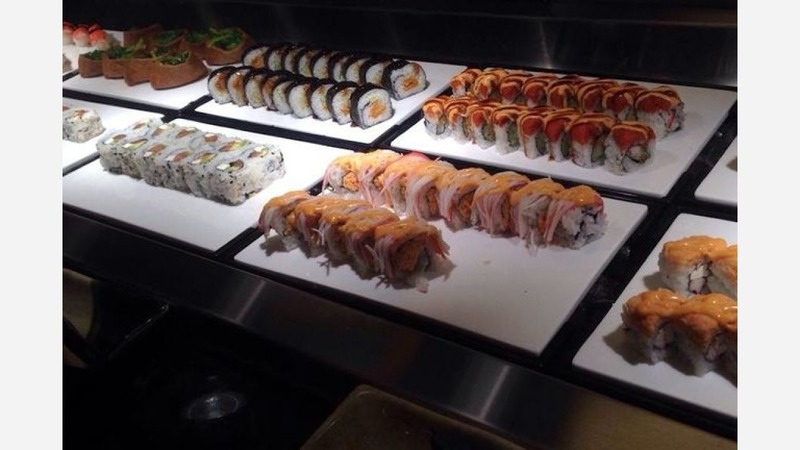 Robin M., who was among the first Yelpers to review the new spot on March 10th, said, "I found United Buffet to be very tasty, clean and well-decorated place--I will definitely go back. Great variety of foods, veggies and deserts. Welcome to the community, please keep up the good work!" And Jhonson M. said, "This is probably the best Chinese and Japanese place I've been to. The food was very nicely well prepared and made to my expectations." Head on over to check it out: United Buffet is open Friday and Saturday from 11am-11pm, and Sunday-Thursday from 11am-10pm.